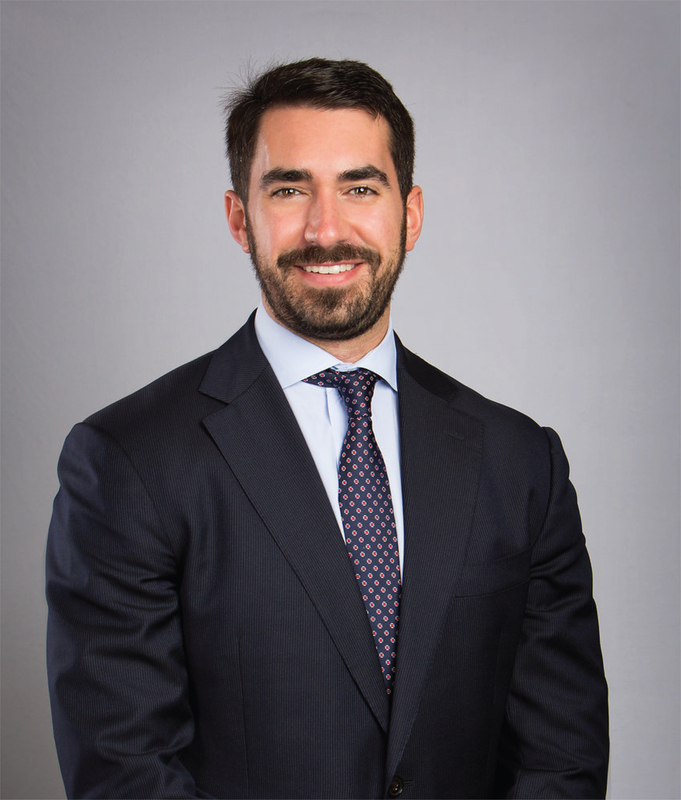 Zachary P. Oliva is a founding partner of Kiefaber & Oliva LLP. He focuses his practice in the areas of energy and corporate law. Zachary assists his energy clients with a broad range of issues. He has authored hundreds of oil and gas title opinions, and regularly assists clients in the drafting and review of oil and gas leases, surface use agreements, purchase and sale agreements and the drafting and negotiation of other oil and gas contracts. Additionally, Zachary regularly assists clients with the negotiation, drafting and review of business formations, contracts and service agreements.